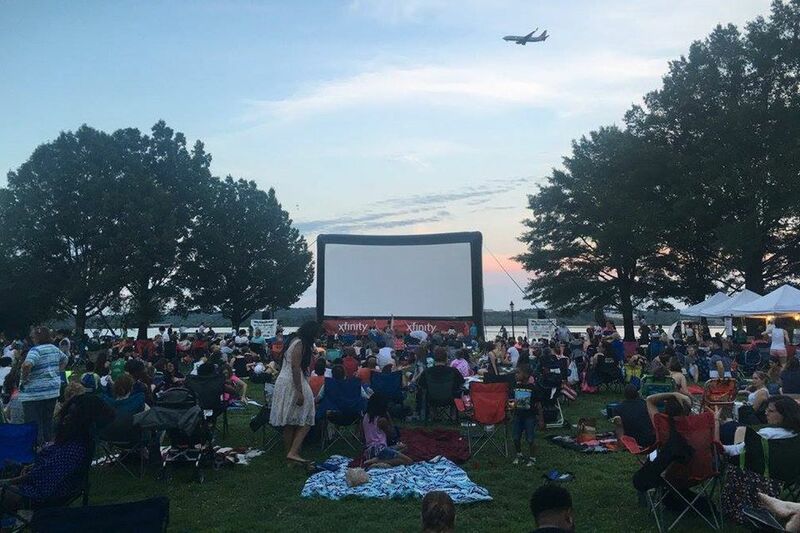 Bring a blanket or folding camp chairs to enjoy free movies in the heart of Northern Virginia. Plan a family-friendly evening or make it a date night. Take a picnic basket or come early and enjoy a light dinner from Chick-fil-A or Domino's Pizza; top it off with ice cream from Ben & Jerry's. In the event of inclement weather, you can check the status of any showing by calling Alexandria's special events hotline at (703) 746-5592. Take a look at a map of Alexandria to find each of the movie venues.